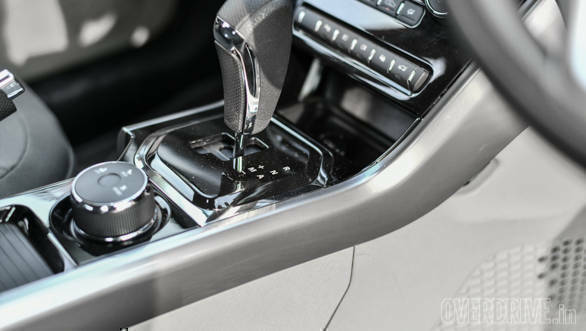 Tata Motors has launched a 6-speed automated manual transmission option for its Nexon compact SUV. The Nexon AMT has three driving modes ? City, Eco and Sport ? just like the manual, which makes it the first AMT equipped vehicle to feature multiple driving modes. Then there are features like Hill Assist to prevent the car from rolling back on inclines and a creep function that ensures you don't have to keep nudging the throttle when crawling in bumper to bumper traffic.The AMT also comes with features such as anti-stall, kick-down and fast-off. Another addition is the new Etna orange paint option with a silver dual-tone roof option. You can read our full review of the Nexon AMT here. Engine-wise, the Nexon remains unchanged. 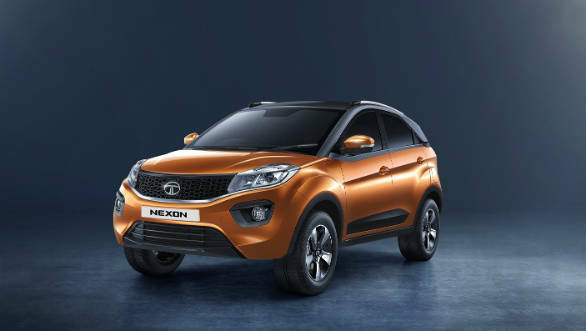 The Tata Nexon's 1198cc, three-cylinder petrol motor puts out 110PS and 170Nm while the 1498cc, four-cylinder diesel engine is rated at 110PS and 260Nm. Since its launch in September 2017, the Nexon has been a sales success for Tata Motors and more than 25,000 units have been produced. The car competes with the likes of the Maruti Suzuki Vitara Brezza and Ford EcoSport. It has appealed to buyers with its competitive pricing, exterior design and a feature-ready cabin. This new AMT version and a new XZ variant that launched some time ago should help fill out some gaps in the Nexon's range when seen alongside rivals.